Hi Restless Runners! I’m the Third Culture Foodie turned Restless Runner’s little sister! 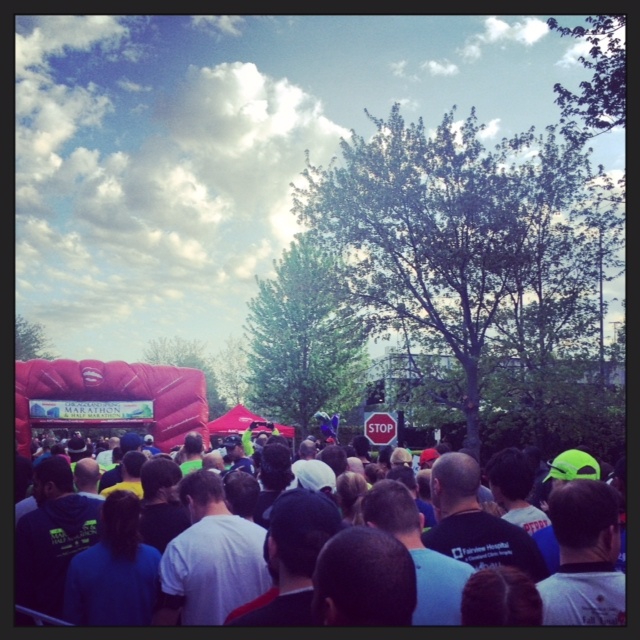 If you want to get to know me a little better click here, but for now, I want to give you a review of the Chicagoland Spring Half Marathon I ran this past weekend. So, it might have been the shining sun, it might have been the scenic course, or it might have been the PR, but I had a great experience with this half. The race actually took place in Schaumburg, a northwest suburb of Chicago. At first I was a little turned off by this, I mean I wanted to race IN the CITY OF CHICAGO, not some random suburb! But by the time I arrived to the start, I quickly realized why it was held here, the course was BEAUTIFUL, and the 65 degree weather didn’t hurt either! 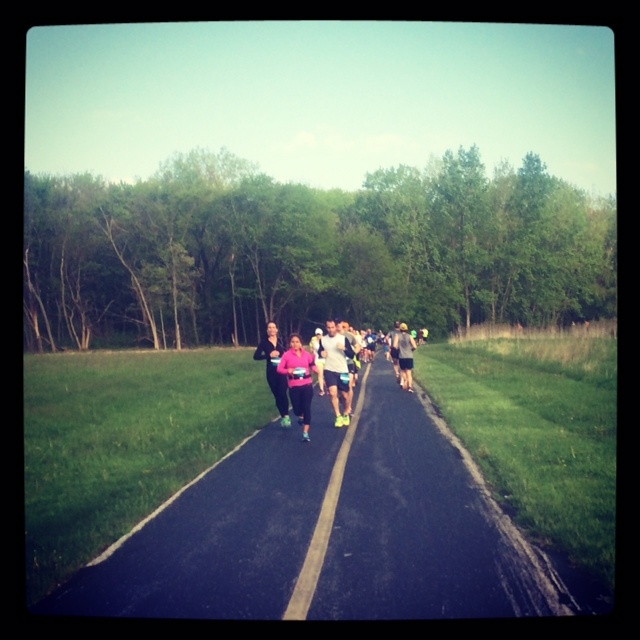 The whole run you’re surrounded by tall trees, pretty ponds, and awesome spectators! 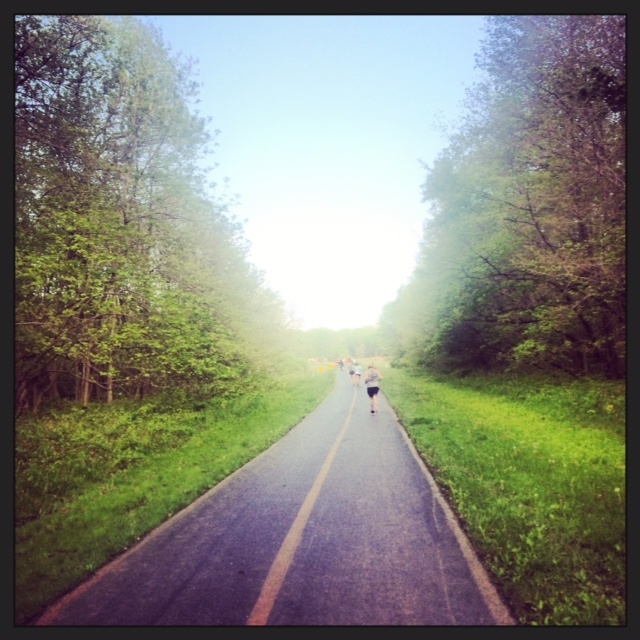 As for the actual run, per usual, I was loving life up until 9 miles. Then after that, I found myself checking my garmin obsessively! I was SO ready to be done with the run! Through the power of my legs and the power of the Pitbull songs I was cranking, I finished. And PR’ed! 1:36! Woohoo!! Thinking about running this race? -We got racing Hoodie’s rather than Tshirt’s! They also had XS! -ITS CHEAP! The race cost me $55 dolla! -Not enough bathrooms. I actually started off the race slightly late due to this. 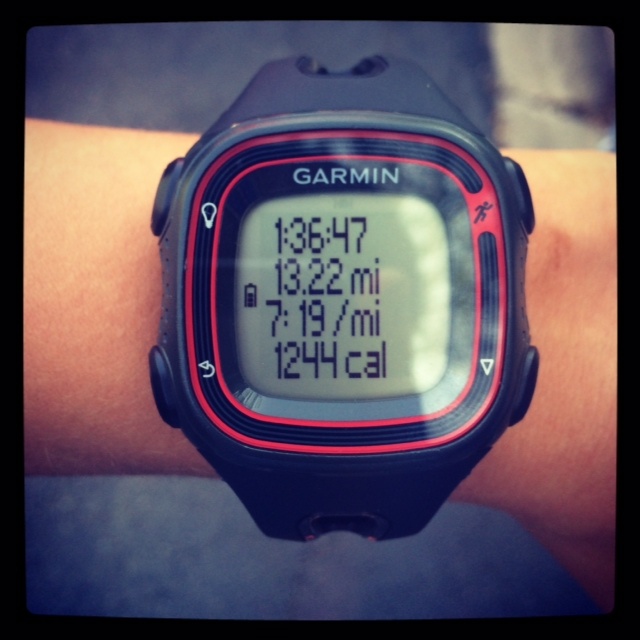 This entry was posted in Race Review and tagged chicago, half marathon, personal record, race review. Bookmark the permalink.